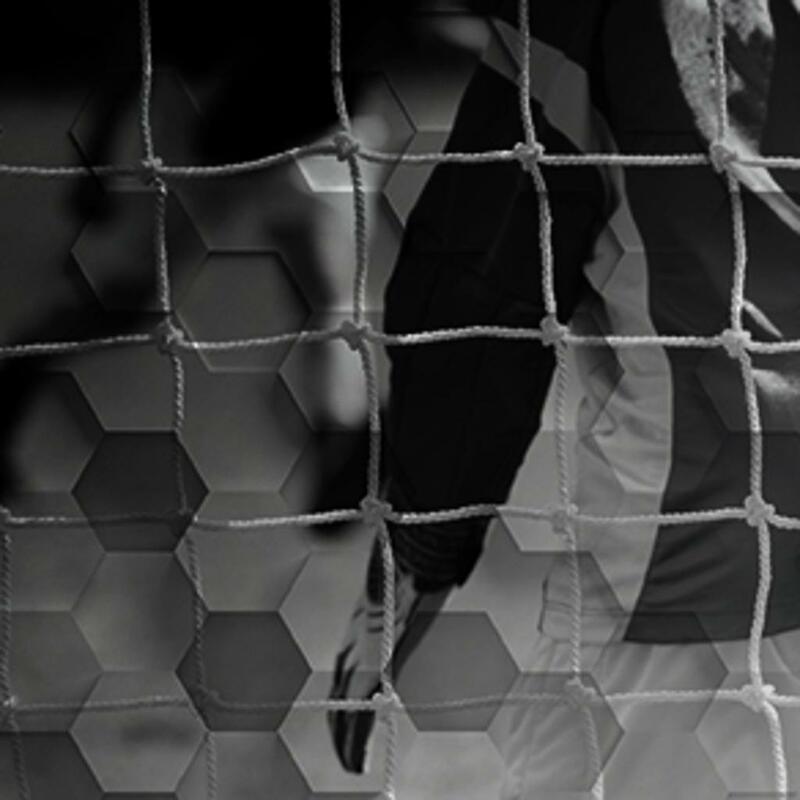 Click Here to Register for US Youth Futsal MD State ID Trials! Click Here to Register for Summer Soccer Camps! The US Youth Futsal ID program is designed to identify and develop elite players in the most challenging and competitive environment possible. Top players from each State Trial are invited to participate in the US Youth Futsal National ID Camp for three days of training and matches. The best of the best are selected for US Youth Futsal National Teams. Futsal Pick-Up League is for individual players to play Futsal in a creative, unstructured environment. $90 for 6 sessions and $20 at the door. Next 6 Sessions will be scheduled soon! With no coaches, the game is the teacher – players learn from their mistakes and each other. Communication flows more easily between players when a coach isn’t the GPS from a sideline. 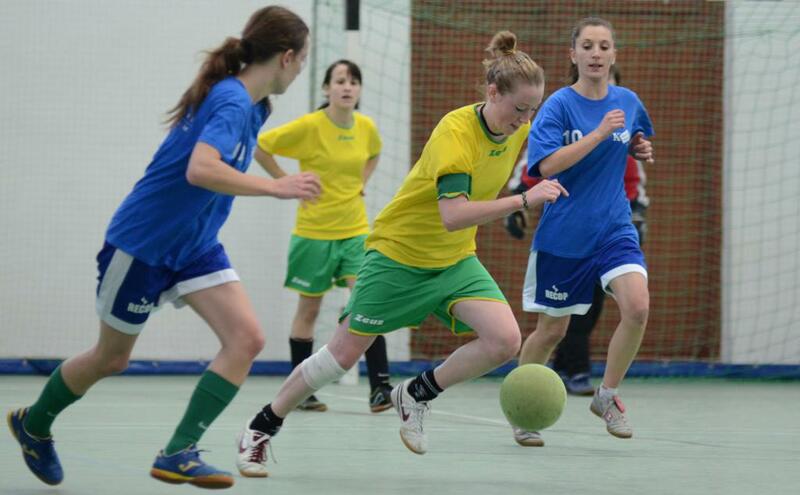 Futsal helps players with their control and ability on the ball. 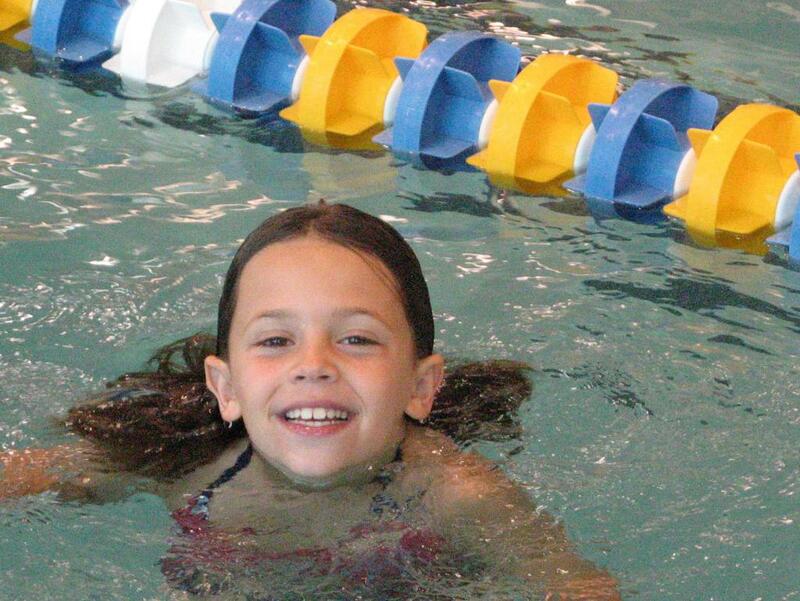 Pick-up games value creativity, showmanship and tricks, leading to increased confidence and passion for the game. 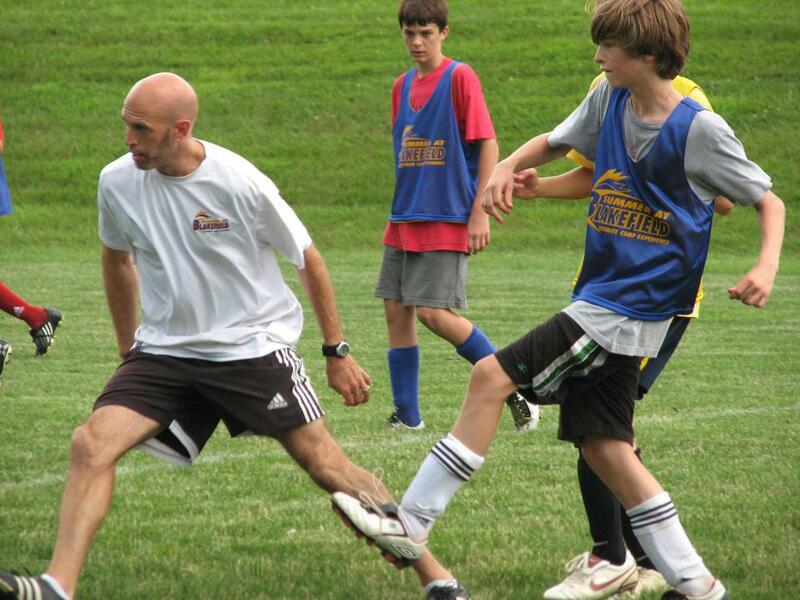 Lee Tschantret, Head Coach for Varsity Soccer at Loyola High School, directs these camps. Lee was captain of the U.S. National Futsal Team, played in the 2007 Pan Am Games, a CONCACAF Gold Medal Winner and Futsal World Cup Player. He has played professional soccer, both indoor and outdoor for over 20 years. The director of Loyola Soccer Camps is an educator and coach of the game with professional, as well as international experience. Coach Lee holds a USSF A coaching license, he was voted Maryland, NSCAA Coach of the Year 2012 and received his Masters in Coaching Education from Ohio University. 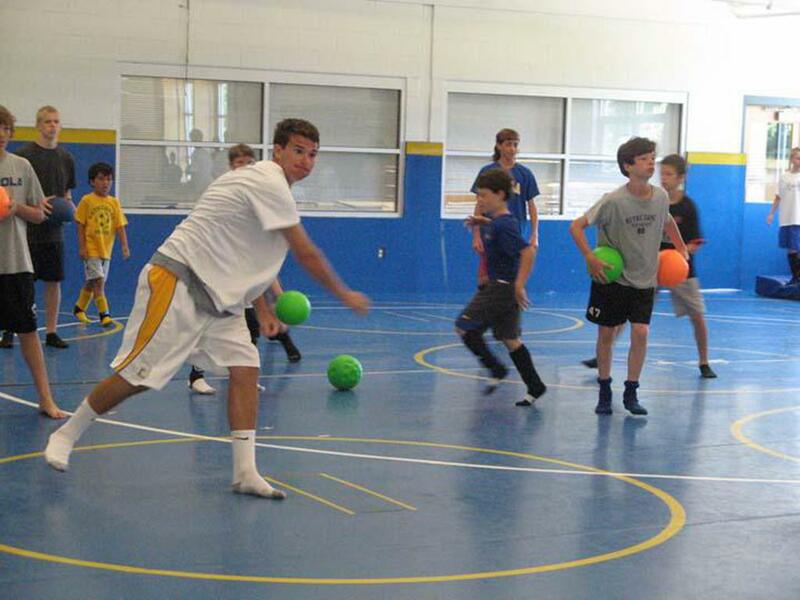 The soccer camp curriculum offers challenges within a nurturing learning environment. This program provides opportunities to grow and improve for both beginning players and premier athletes. 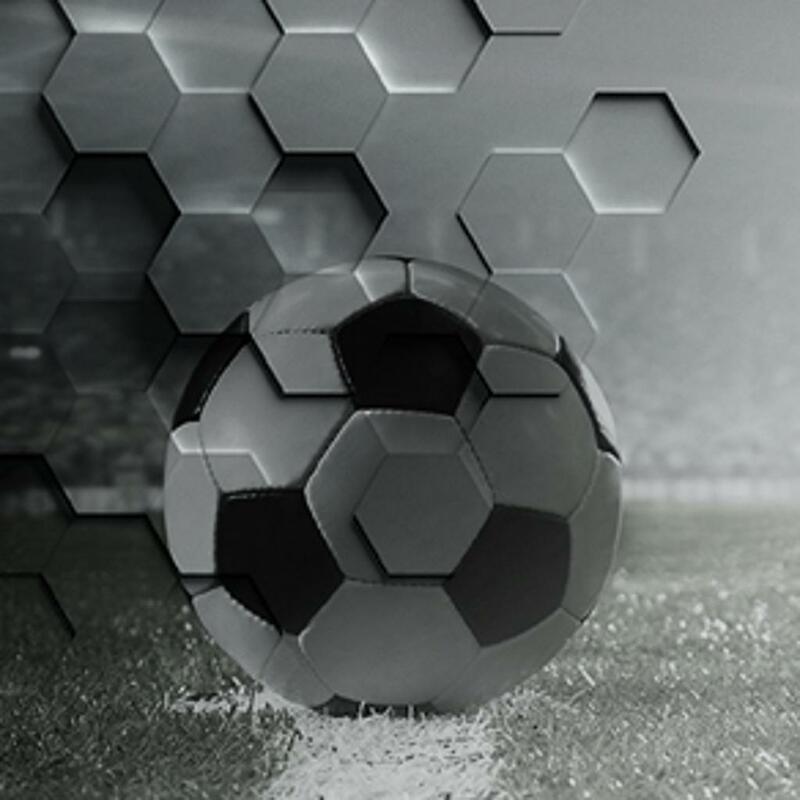 The mission is to generate passion for the game through technique, tactics, and fun. Whether players are just learning the basics of the game, or preparing for accelerated levels of play, Loyola Soccer Camps delivers fun-filled and intensive soccer education and training. (For players ages 6-14). For more information contact Chantal Cross, Director of Summer Camps at Loyola Blakefield at 410.823.0601 x328 or email ccross@loyolablakefield.org. PREMIER FUTSAL LEAGUE was created by Lee Tschantret in 2004 to provide a competitive environment for players to hone their soccer skills through the game of Futsal. It has helped develop thousands of players over the years by giving them the chance to compete in a game that rewards individual foot skills, movement off the ball and quick reaction time. In Futsal, players learn to think and react instantaneously, in order to play effectively. Our League is geared toward the technical development of youth soccer players and is an excellent alternative to indoor soccer. The skills generated from playing Futsal directly translate into the outdoor game. The Premier Futsal Academy was created by Lee Tschantret to train youth soccer players ages U7 to U13 in the game of Futsal. 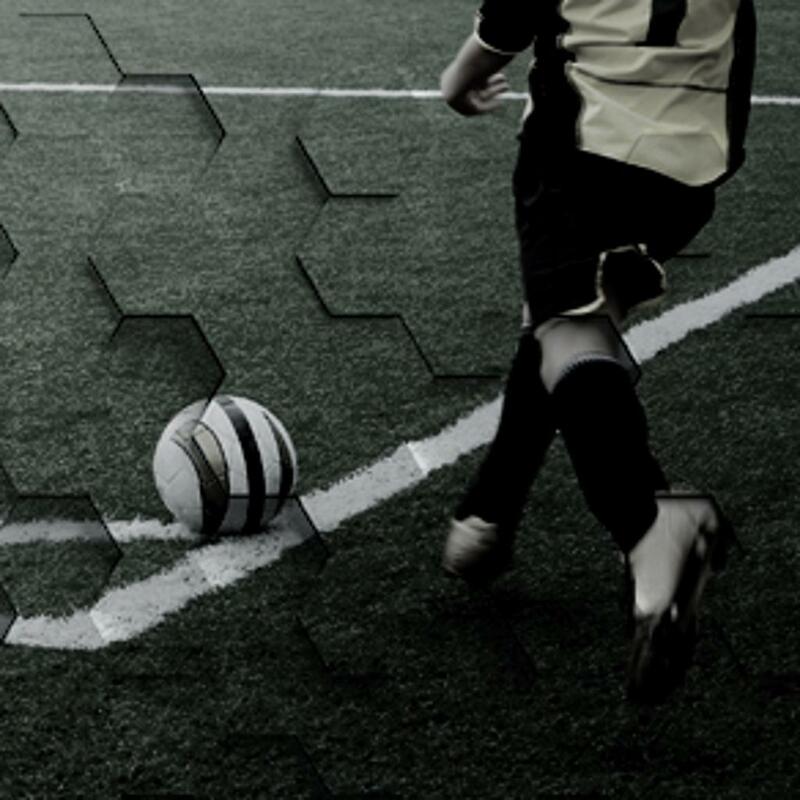 This Academy hones their soccer abilities in a professional environment with cutting edge techniques for optimum development in speed, agility and foot skills. There are 6 consecutive weekly one hour training sessions which focus on individual skills and technique that translate directly into the outdoor game. In modern soccer, where transition is so important, having good technical ability will give a player more time and space to operate with the ball. US Soccer states, "Futsal is a key component to player development and a mandatory part of the seasonal training plan for the Development Academy Programs" . The Federation understands the benefits that Futsal provides to players around the world and is encouraging Futsal training and Futsal games for all youth players who are interested in making the US Youth National Teams. 😏Hmm. More new #USYouthFutsal affiliation announcements coming. Would anyone like to guess where? ©2019 Pro Soccer Academy Premier Futsal / SportsEngine. All Rights Reserved.